Zetadec has different laboratory facilities, which a broad range of analytical possibilities. Besides the laboratory analysis, we organize and perform pilot tests (small scale) and pilot plants (bigger scale). 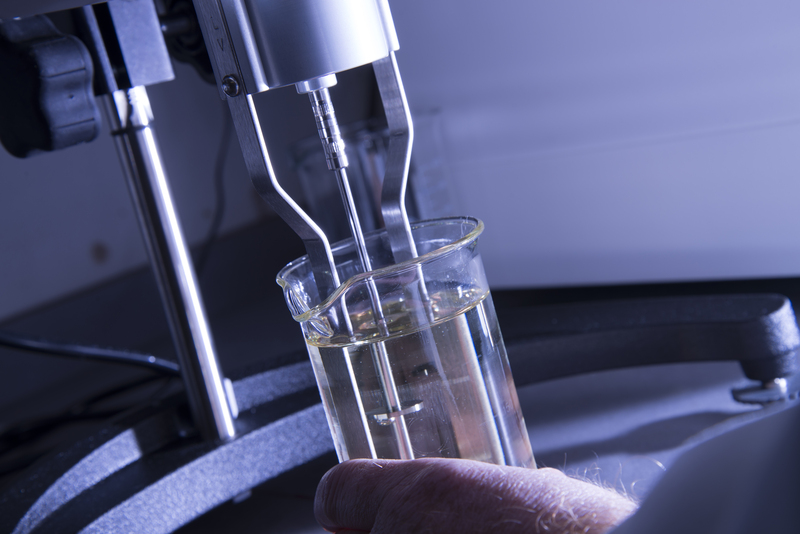 When working on R&D projects, often a choice has to be made between working on lab scale (see laboratory and pilot tests) or go straight for full-scale factory tests. In all cases, tests can be up-scaled to the desired level. All of the above stated locations have different appliances and possibilities. Therefore, we are flexible in conducting different kind of experiments and the scale of which an experiment is conducted. Extrusion: different sized (twin) screw extruders. Pelletizing: a lab-scale and an industrial-scale pellet press with variable configurations. 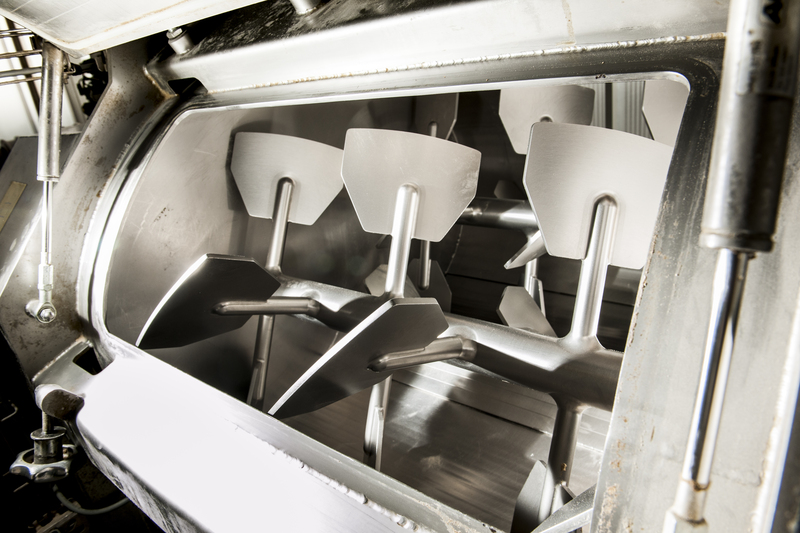 Coating: different coating techniques such as a spheronizer, coating pan, lab-scale and industrial-scale vacuum coater. Toasting: a steam- and infrared toaster . 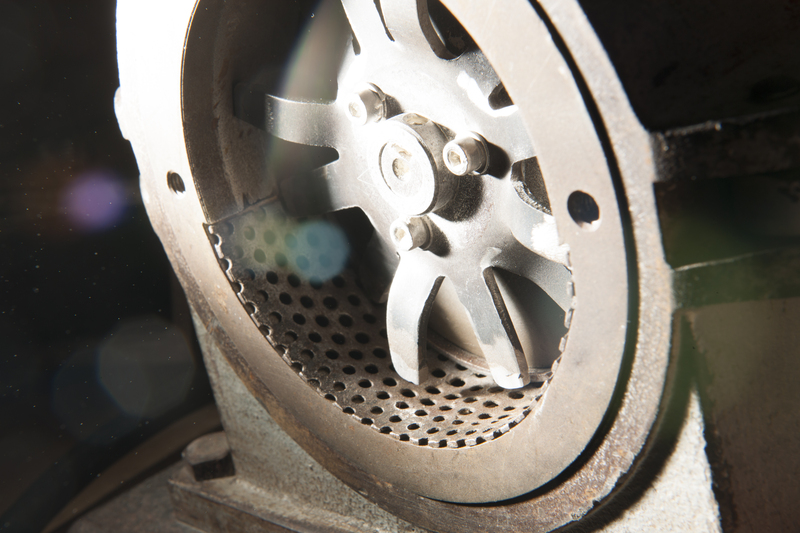 Grinding: several types and sizes of mills, ranging from laboratory mills to industrial mills. Instron (Universal Testing Machine): evaluating the mechanical properties of materials, e.g. tensile strength, compressive strength, chewability, fatigue strength, flexural strength etc. Climate chambers: shelf life analysis according to EFSA regulations. Data logging: assessment of energy efficiency based on energy consumption of individual machines. DSC: Differential Scanning Calorimeter used to evaluate enthalpy changes, melting ranges (e.g. lipids), protein denaturation and glass–transition (e.g. starch gelatinisation). Particle size analysis: wet & dry sieving and microscopic analysis. Our own application to calculate particle distributions can be found here. Spectrophotometer: assessment of concentrations and levels of all sorts of materials used in conjunction with various tests. Please contact us for more information about these and other techniques.